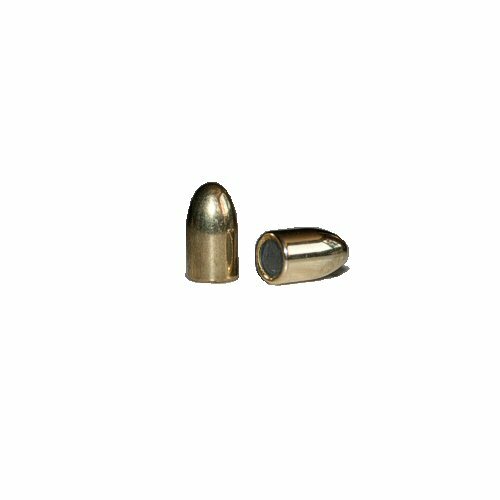 Soft lead core encased in a brass shell CuZn 30, non-magnetic bullet. Calibre is 9mm, bullet diameter .355 in or 9.02mm. Weight 115grain. Alsa Pro sponsors its own IPSC team which aids in the development of reliable reloading components. Packet of 100 bullets.